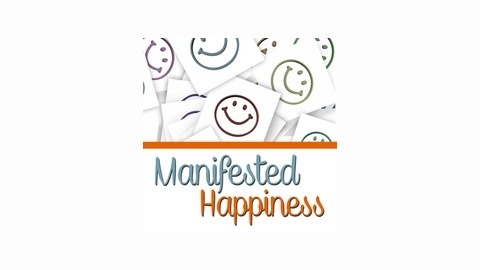 Manifested Happiness Podcast is about inspiring you melt stress and confusion away while facing your daily life challenges. It’s about finding happiness and awakening to your true purpose. It consists of insightful and profound interviews with spiritual healers, teachers and experts, in addition to other outstanding people who are living a joyous and thriving life. The interviews will help you heal and free yourself from adversity and the stress of your daily life challenges. They will help you transform your life and live your true purpose. Michelle Carter is the founder of Pure Love Transmissions and has become famous for her International Energy Channel and powerful energy releases.With the ability to connect direct to Divine Energies and channel very powerful energy transmissions, Michelle changes the lives of those who work with her and use her audios.Michelle’s vision is a life where people spontaneously smile for no reason, with love overflowing to all they meet, and life for everyone is full of joy, happiness and laughter!Michelle believes this life is possible through energy work and has found releasing unwanted energy and filling with love is a very powerful way to change your life.All the information on Pure Love Forever has been compiled with Love & Light to help anyone who is seeking to find a better life, inner peace, your True You!Michelle’s energy healing, started with reflexology and touch therapies, in 2005. 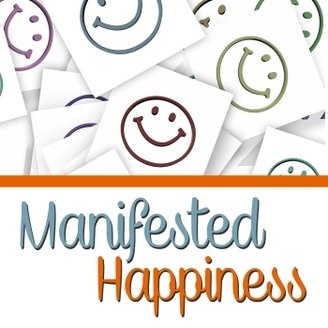 Through her own personal illness, she discovered the Amazing Power of Energy Releasing, and has been totally surprised with the success this type of healing, which she now uses to heal not just the physical body, but also to clear the mind of beliefs & patterns which stop us all being happy!